HOME / FOOD / HEALTHY JUNK IS ACTUALLY A THING! 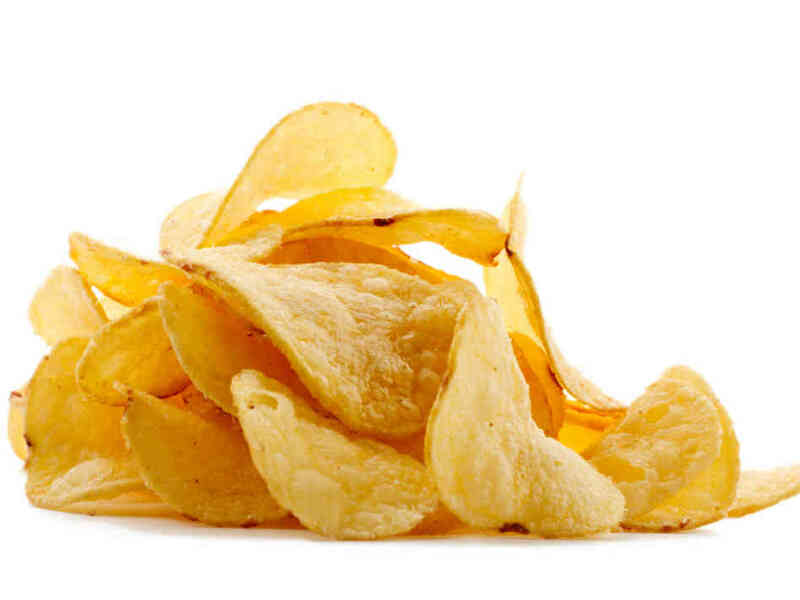 7 JUNK FOODS THAT ARE HEALTHIER THAN YOU THINK! Nothing like a fresh, non-fat, no-MSG, unsaturated salad! Well, let’s be real! There are times when you start hating all the salads and healthy (read tasteless) foods. You start dreaming about junk food. You mindlessly stare in the void while thinking about all the cravings you could sate. If only you let yourself indulge in that bar of chocolate! We strongly believe that there is a God! And that is why we have for you a list of junk foods that are actually healthy! So, strike these out from your “don’t” list! Chips This might sound weird but chips can be healthy! If you’re craving something salty, grab a bag of unflavored, no-MSG chips. 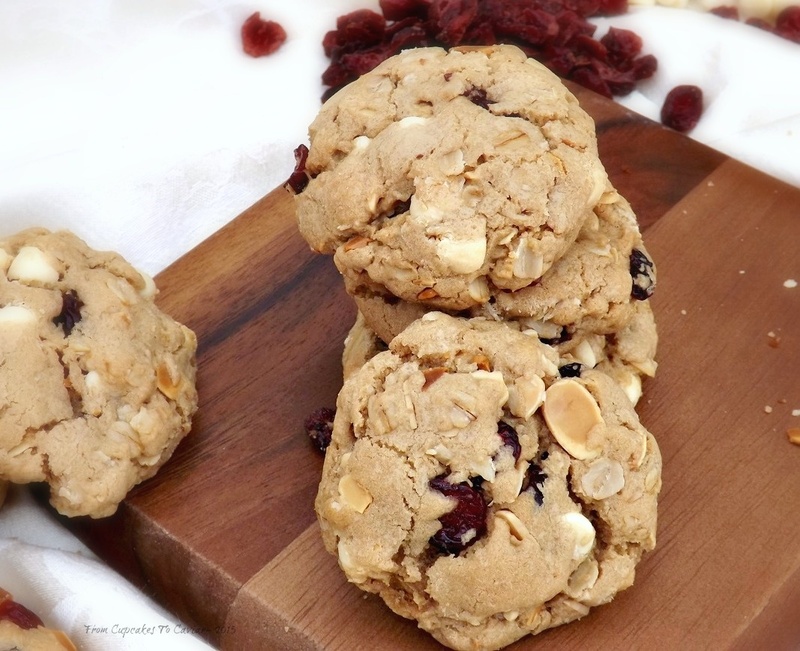 Healthy AND sates your cravings! 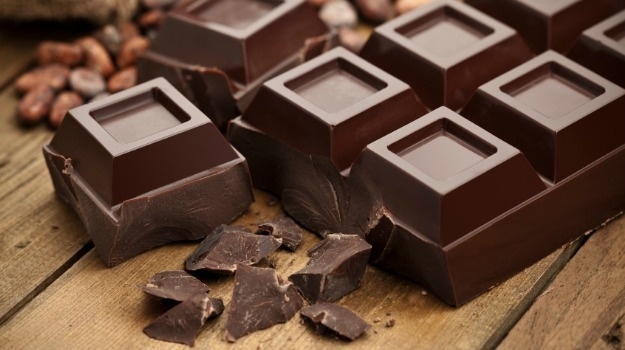 Chocolate Dark chocolate is not only healthy but also has the capability to fight various diseases! 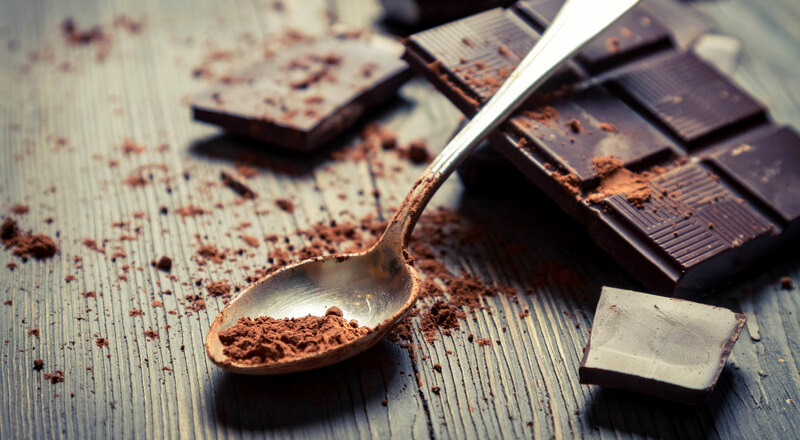 So do yourself a favor and grab a bar of chocolate! 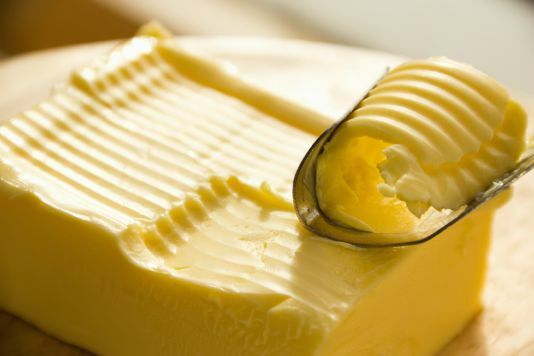 Butter Butter has become a bad word for many diet conscious folks. But according to recent research, the fat in butter actually helps absorb vitamins A, D, E and K. So get that creamy, butter-topped toast back into your life! Red wine Most of you know that red wine is good for your heart. But did you know that it actually reduces belly fat when consumed in moderation? 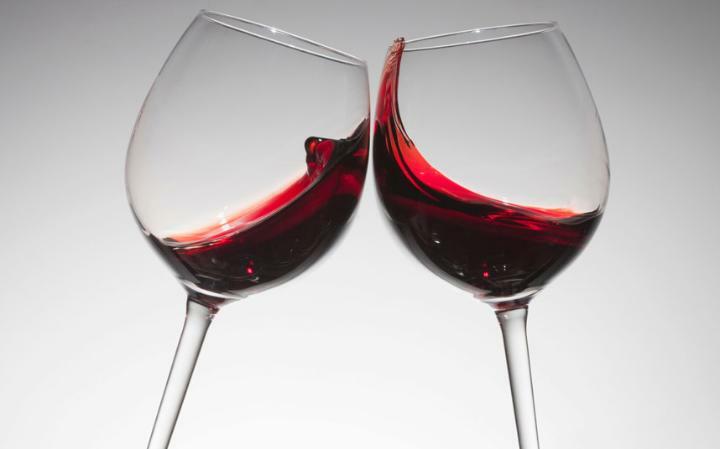 For the most beneficial varietal, opt for Pinot Noir which contains more disease-fighting antioxidants than any other alcoholic beverage. Popcorn It is easy to imagine that the white, puffy popcorn is low on nutrition. 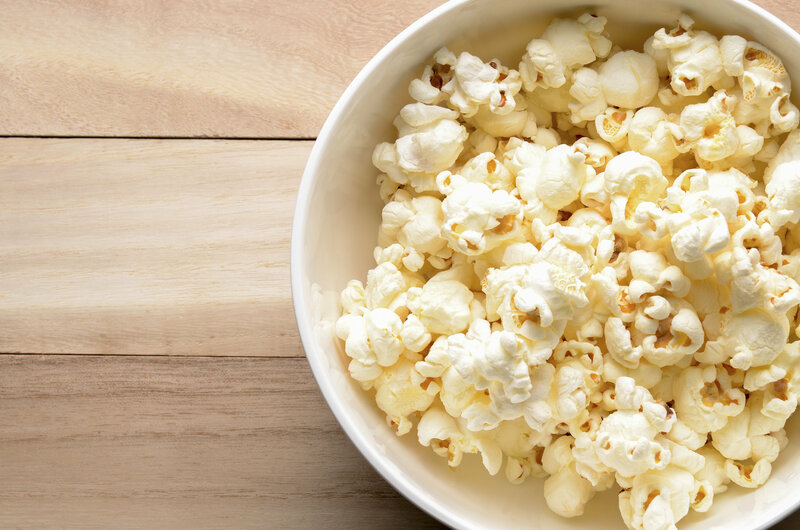 But this movie snack is full of fiber and has the highest level of polyphenol (antioxidants that can protect against certain cancers and heart diseases). Beer Think red wine is the only healthy alcoholic beverage? Think again! In moderation, beer is actually healthy. 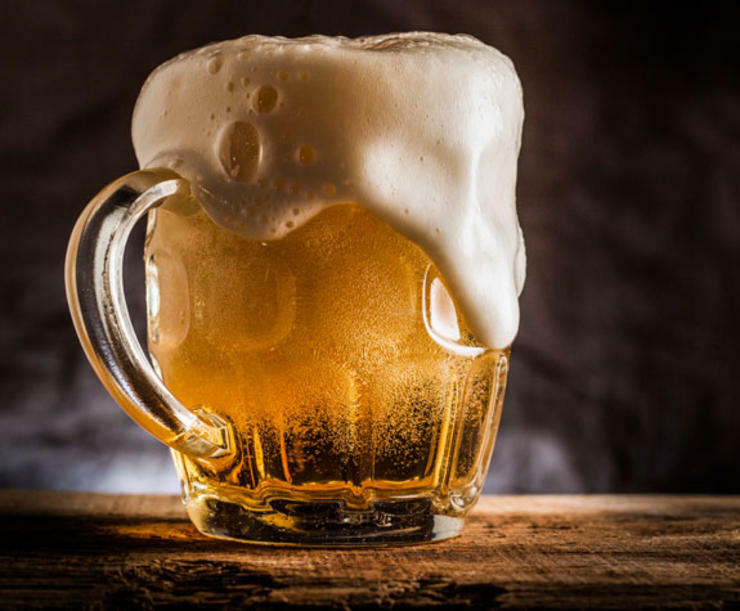 Beer is a great source of silicon, a key ingredient for increasing bone mineral density. Next time, don’t say no to that glass! So, go ahead and indulge!